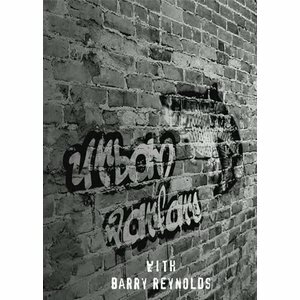 DVD-Urban Warfare-Carp, Join Barry Reynolds & friends as they assault inner city waterways pursuing what many of today's top fly angler's consider to be one of the toughest fish in freshwater to entice to eat a fly. 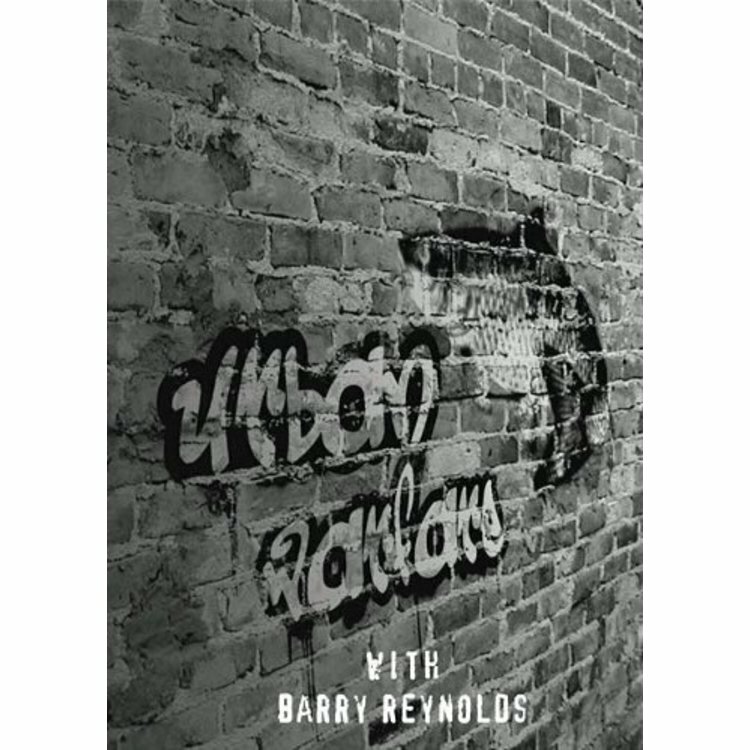 DVD-Urban Warfare-Carp, Join Barry Reynolds & friends as they assault inner city waterways pursuing what many of today's top fly angler's consider to be one of the toughest fish in freshwater to entice to eat a fly, the "Common Carp". Watch as these anglers stalk 20-lb carp "tailing" in inches of water. This is freshwater "sight fishing" at its best! Hidden within the inner city lies miles of rivers, and countless lakes and ponds. Here you will find one of the most technically challenging of all freshwater fish. Most of these areas have remained untouched, untapped, and unfished.. Until now, this is Urban Warfare "In Pursuit of the Poor Man's Bonefish". Not only is the carp a selective feeder but possess the raw power to make multiple runs deep into your backing with blistering speed. Watch as these anglers stalk 20-lb carp "tailing" in inches of water. See carp in a whole new light; observe schools of carp as they move across shallow water flats similar to what one could expect to see on a bonefish trip. This is freshwater "sight fishing" at its best! 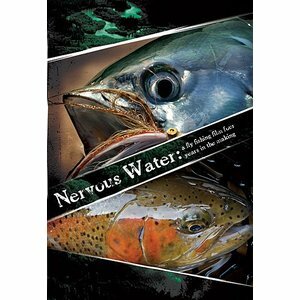 This is not a "how-to" DVD but instead a fresh and exciting look at what drives the passion and pursuit of what was once consider nothing more than a nuisance fish. 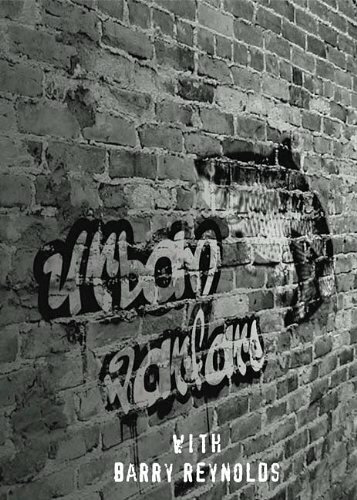 Urban Warfare will open eyes to the fly fishing possibilities that for many lies very close to home. Spectacular! DVD. 40 minutes.